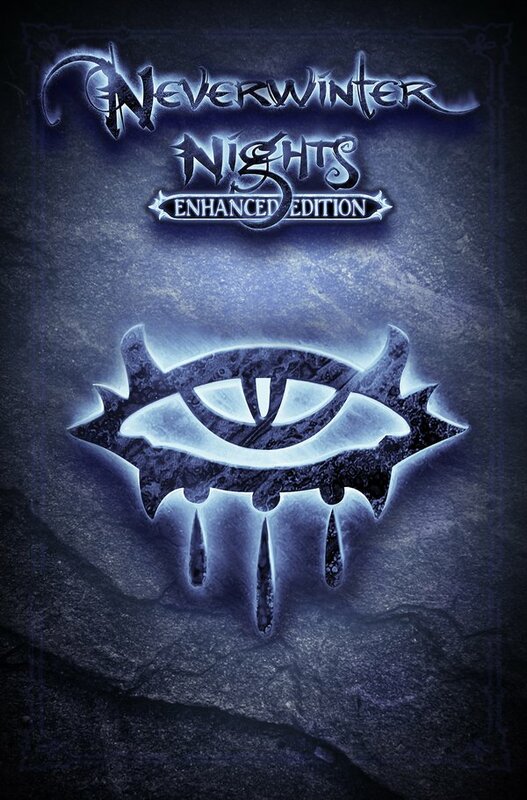 Beamdog has been substantially updating the Neverwinter Nights Toolset, and want their playerbase to test the newest build which adds tons of fixes, optimizations, & new features. 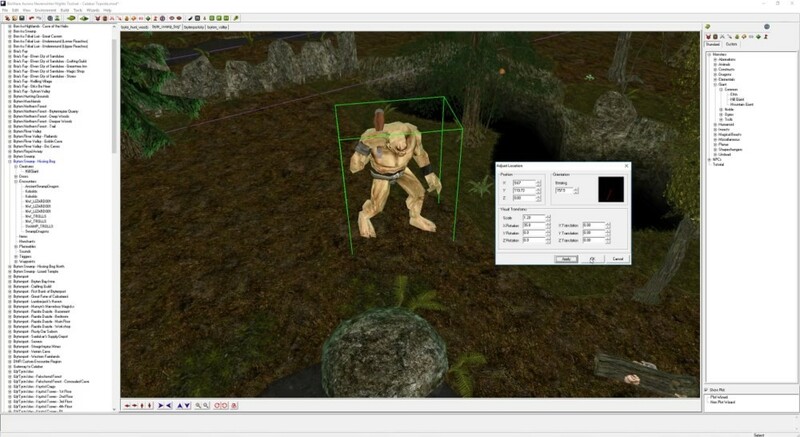 They have uploaded an out-of-band update for the Toolset so that content creators could test it without having to wait for a patch (which will take a while with the work on the renderer and 64-bit integration). Installation: make a backup of the original Toolset located in bin/win32/nwtoolset.exe and then copy nwtoolset.exe from this package into that folder. This build is based on 1.78 (8186), and is compatible with the latest stable release of the game. Tabs are disabled by default. To enable them, go to Toolset settings -> Area editor -> Open areas in tabs, then restart the Toolset. To close a tab, right-click on the tab and choose 'Close' in the context menu. The original news update is here and the original thread here.